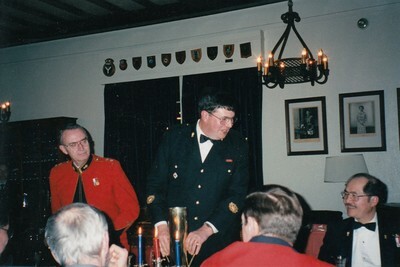 Master Warrant Officer JE McLelland CD appointed Regimental Sergeant Major. 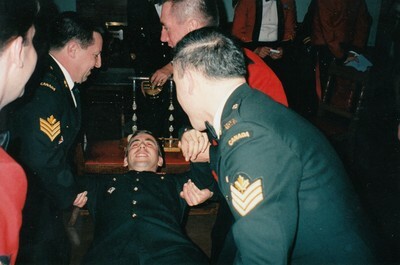 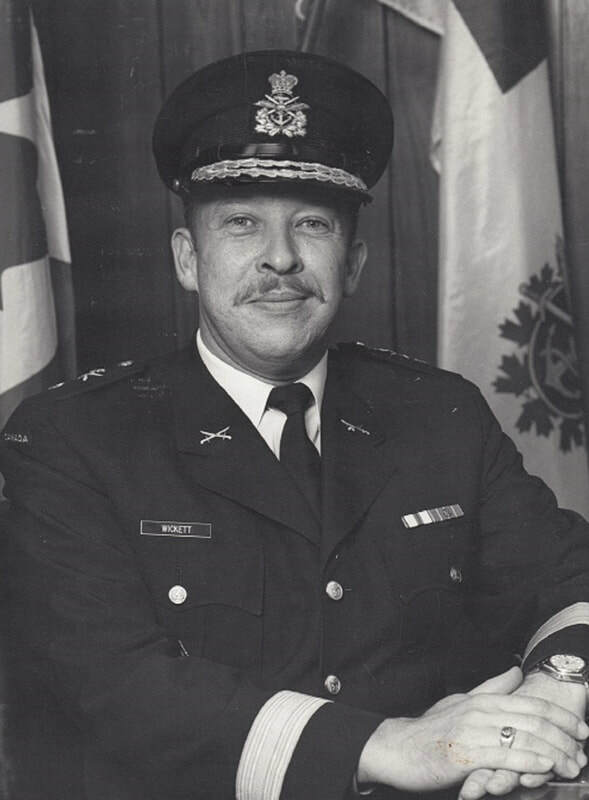 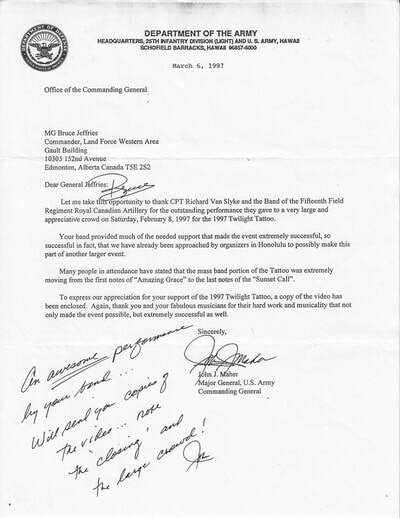 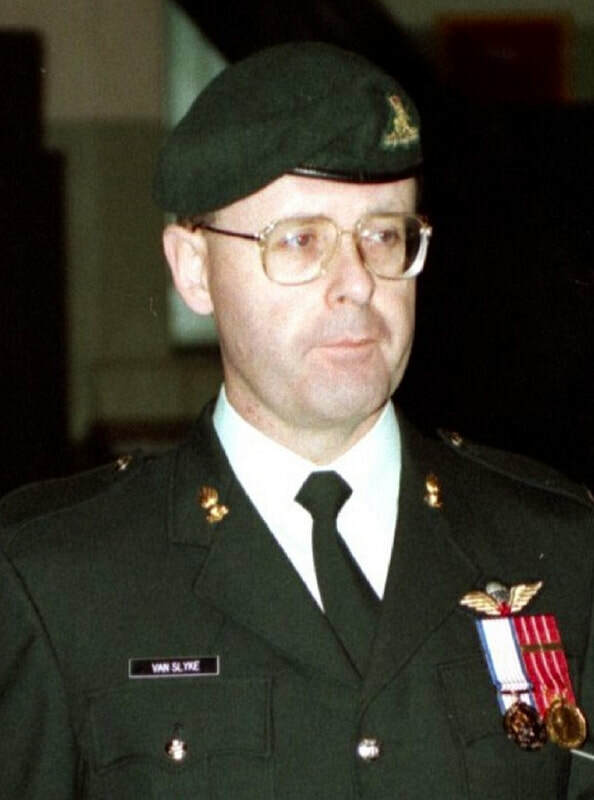 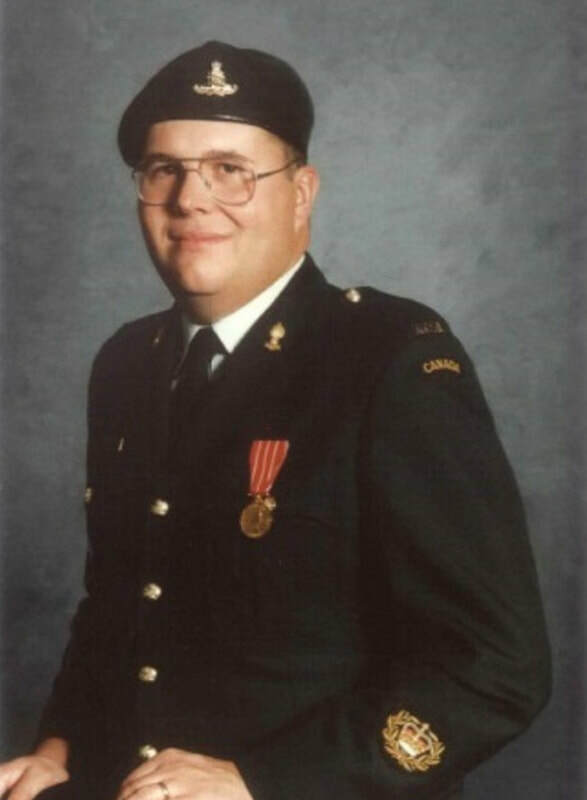 19 Sep 97 Sergeant Robert G Wishnicki promoted Warrant Officer. 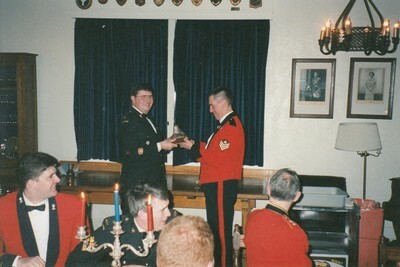 Sep 1997 Major Leon Jensen CD appointed Battery Commander Headquarters and Services Battery. 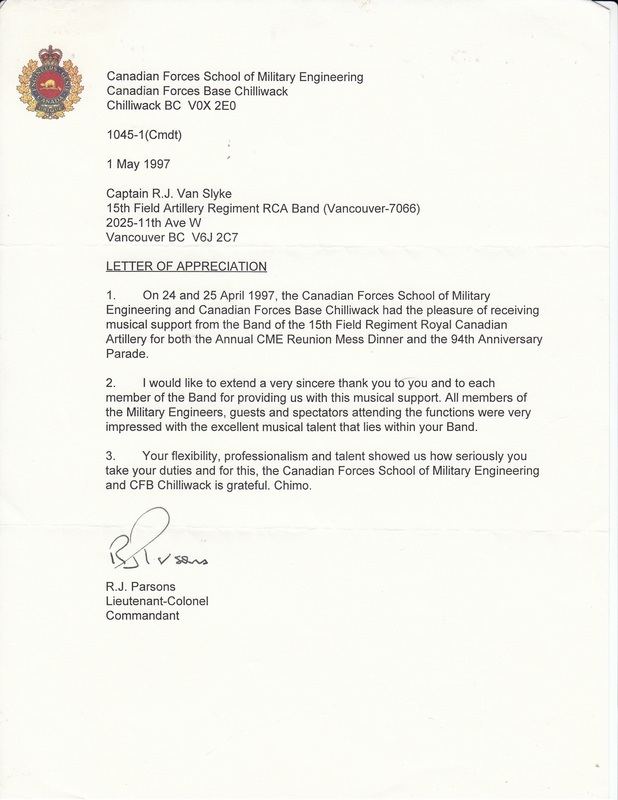 Sergeant Ian M Smith awarded Commanders Commendation for participation in OP MANDARIN. 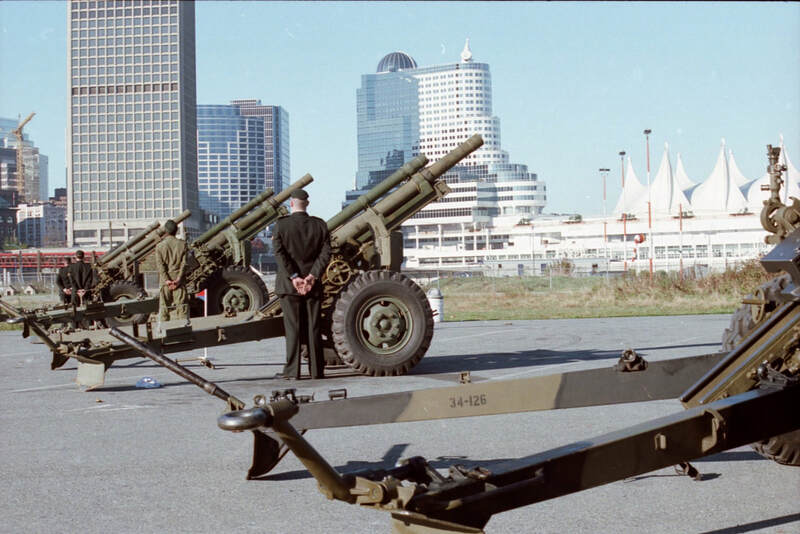 A beautiful Vancouver day, perfect for remembering all those that have sacrificed themselves for our country. 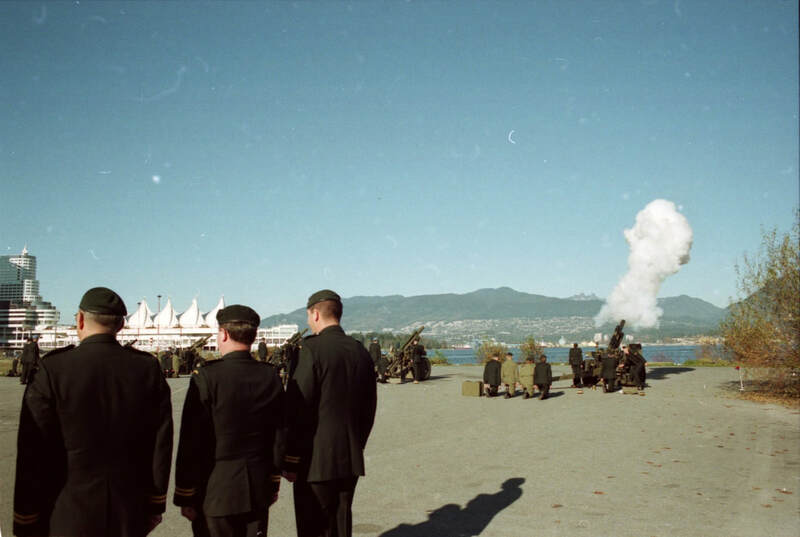 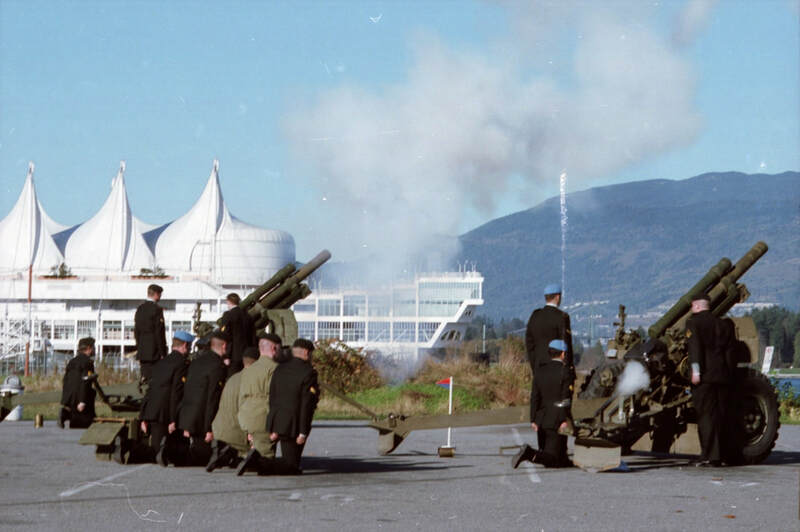 Our usual saluting point, Portside Park echoes with the roar of the 21 round salute. 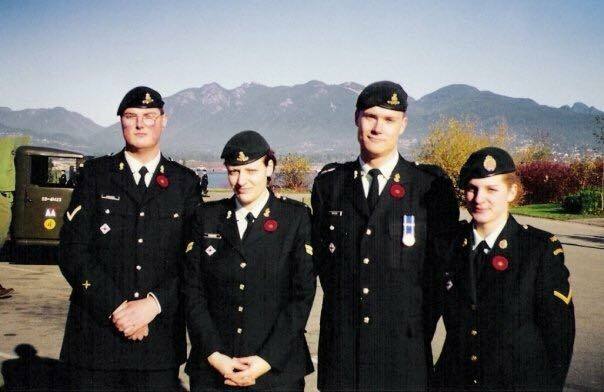 Major Leon Jensen CD completed the Militia Command and Staff Course (MCSC) in Kingston, ON after almost a full year of weekend dates at the Alberta Justice Institute in Edmonton, AB. 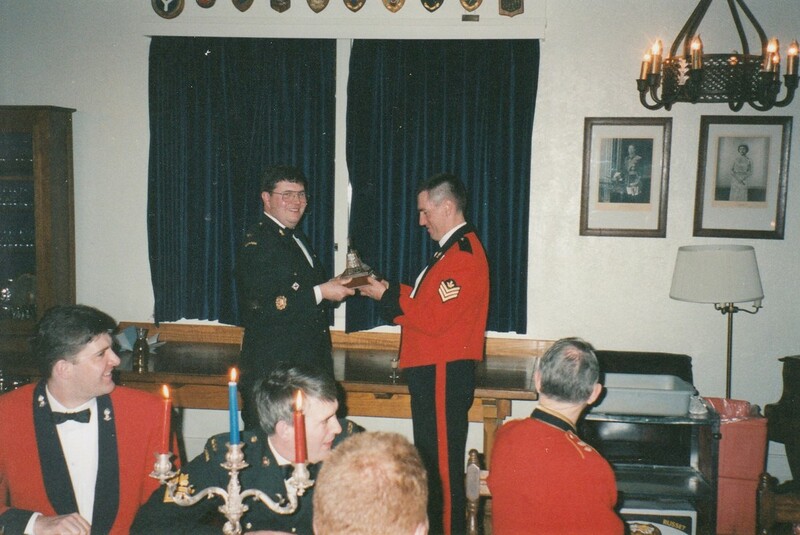 It provided opportunities to meet fellow senior reservists from across the country and provided a forum to cajole more senior leadership to join with us in round table discussions. 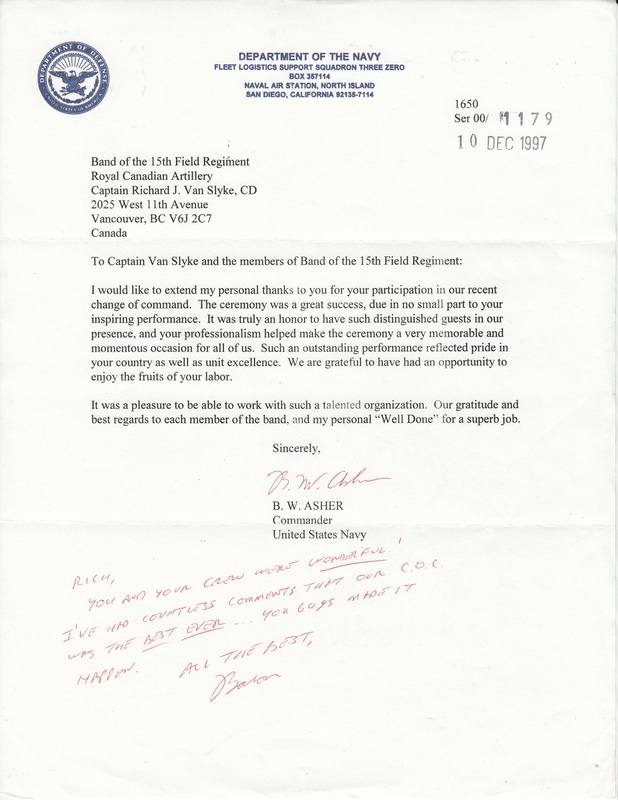 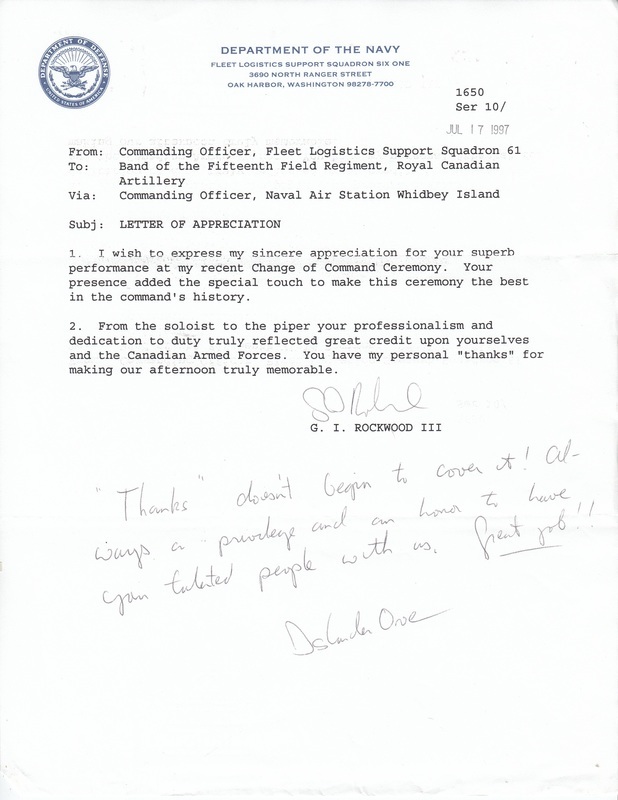 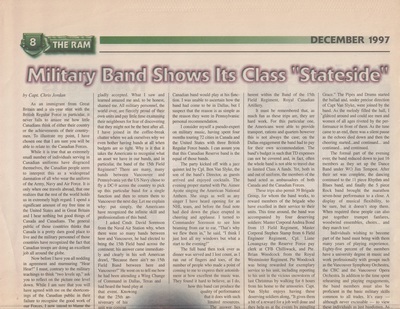 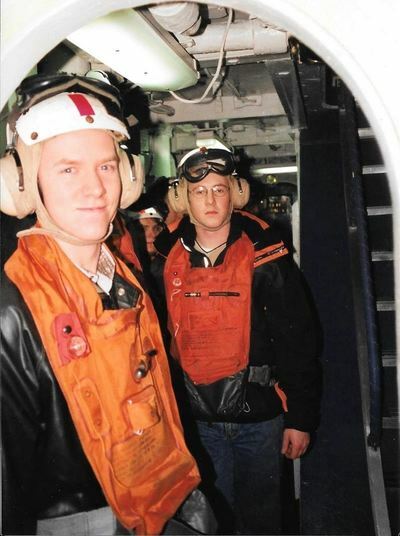 The first picture indicated that the Band flew onto the USS Abraham Lincoln for a performance while the article clearly states the USS Constellation. 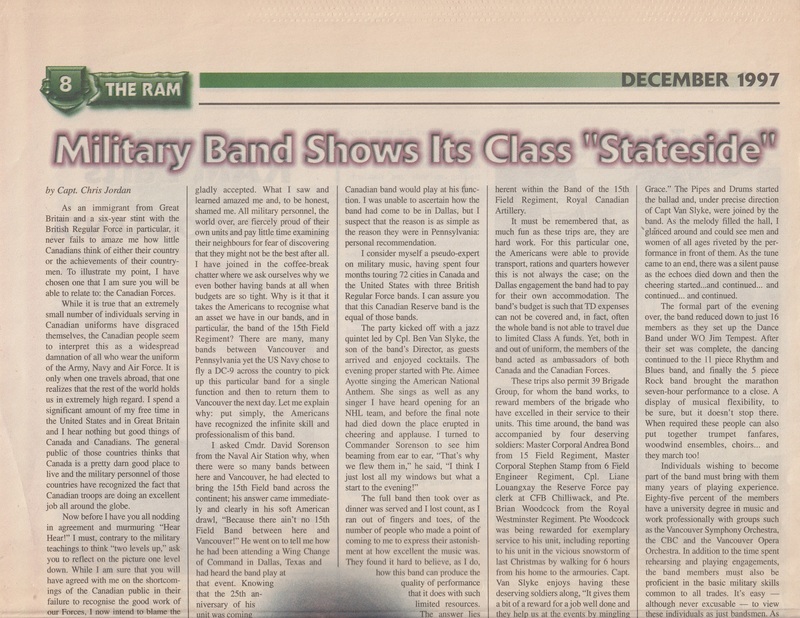 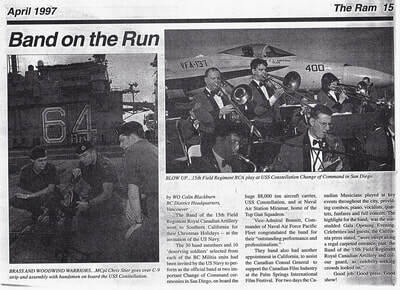 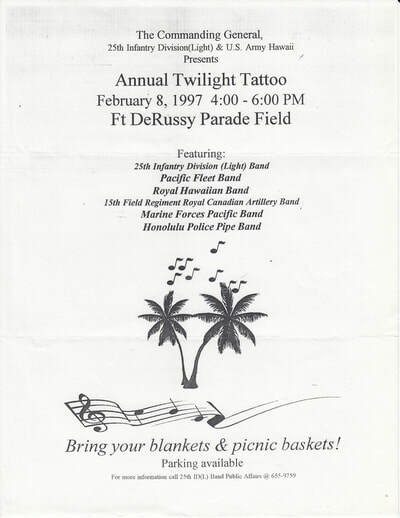 Did the Band play on two aircraft carriers in 1997? 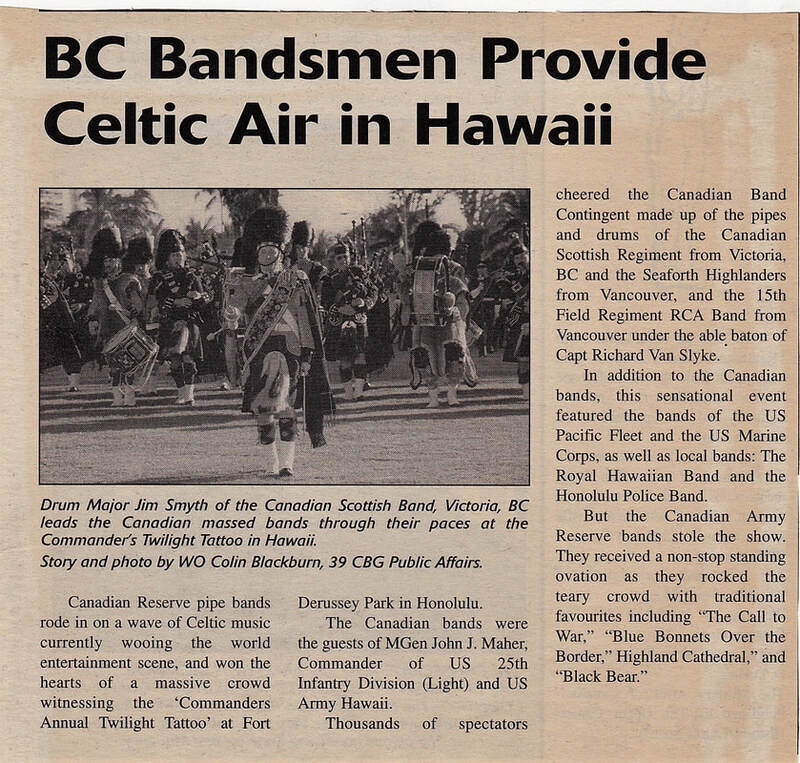 ​Change of Command Support Squadron Three Zero …inspiring performance…your professionalism helped make the ceremony a very memorable and momentous occasion…Our gratitude and best regards to each member of the band…superb job! 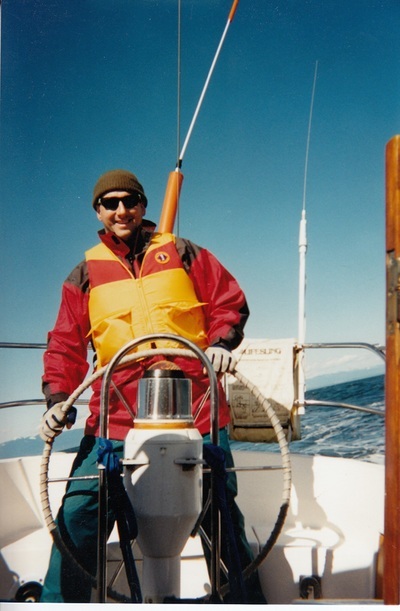 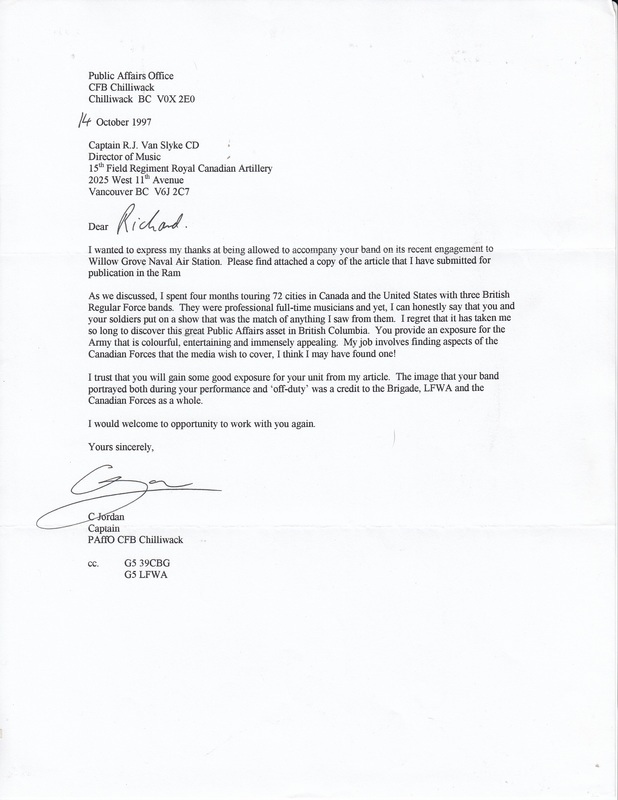 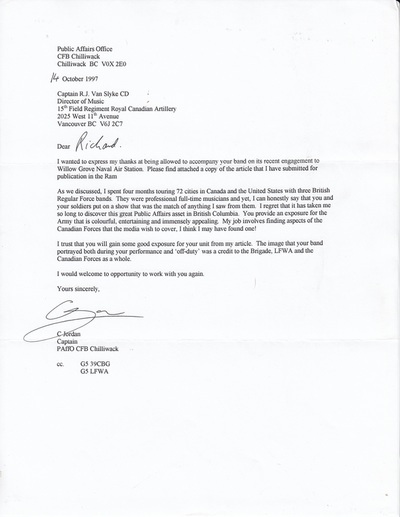 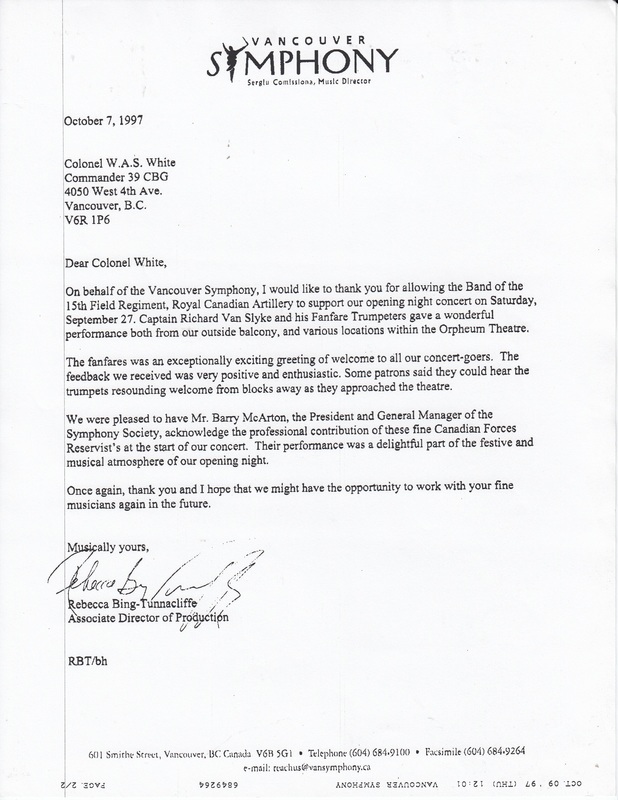 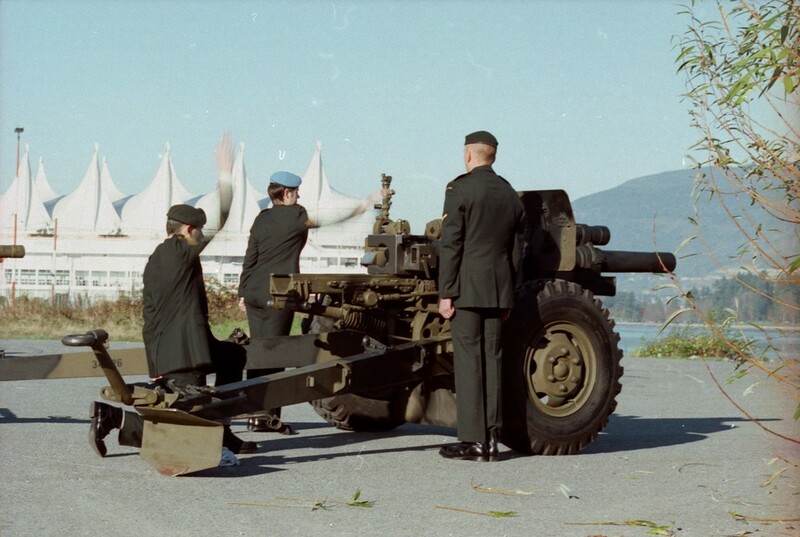 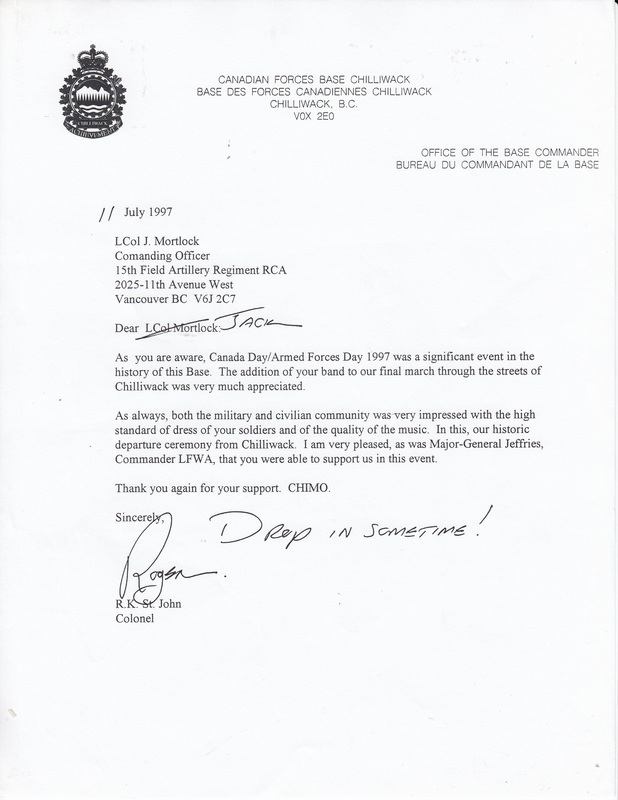 The CFSA had been active in the Vancouver area for many years with its main supporters being 1 CER in Chilliwack. 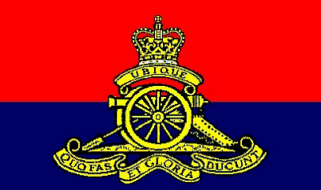 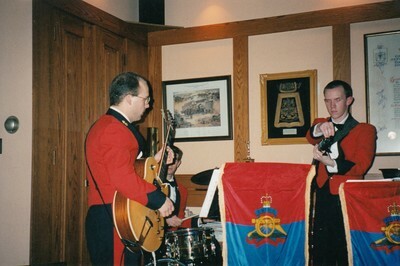 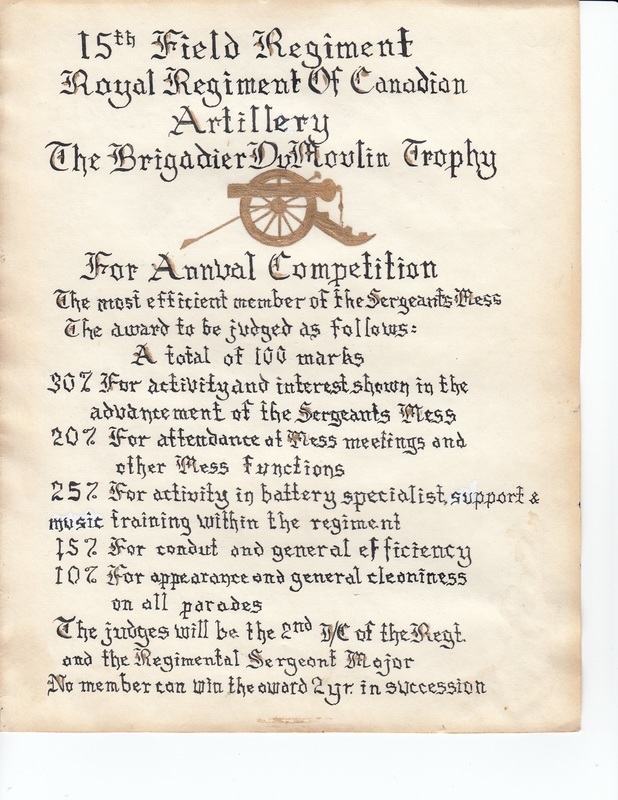 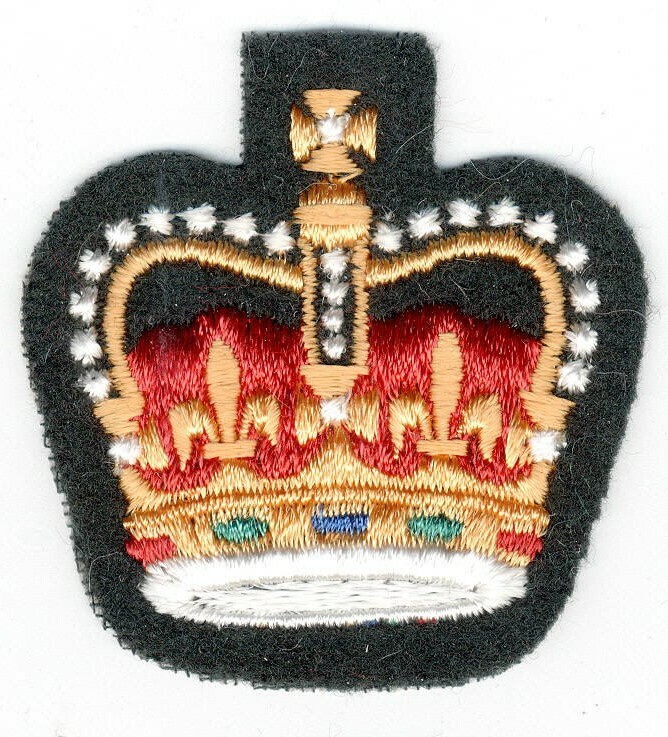 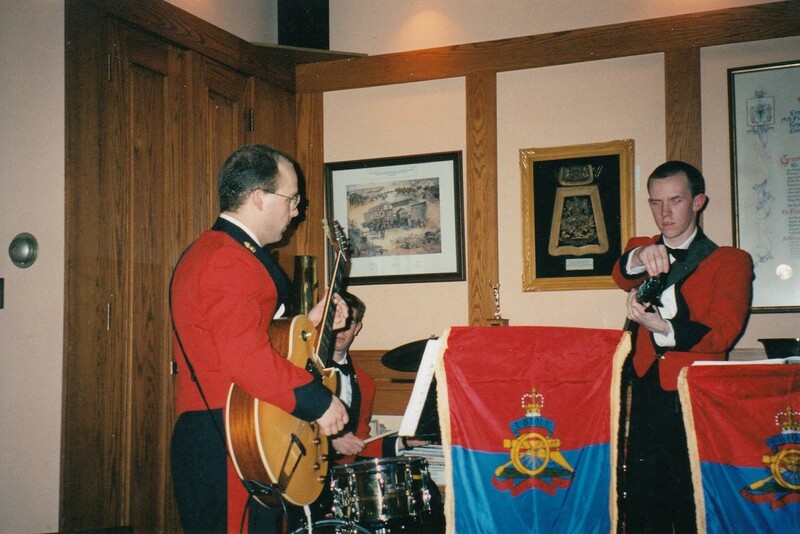 With the move of the Engineer Regiment, members of 39 CBG took up the slack and ensured that the club's main asset WINGS remained with the local club. Courses were run and several members of the Regiment became qualified.​ Two of our members were photographed on one of their weekend adventures. 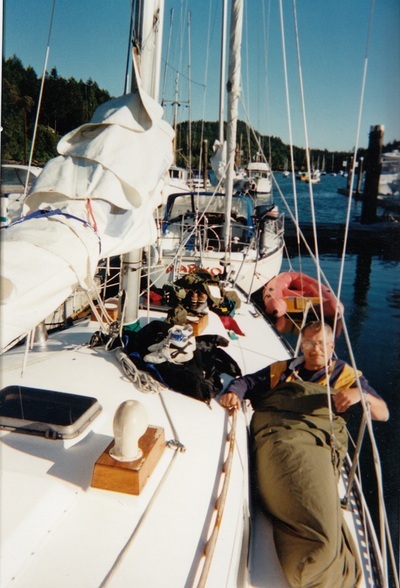 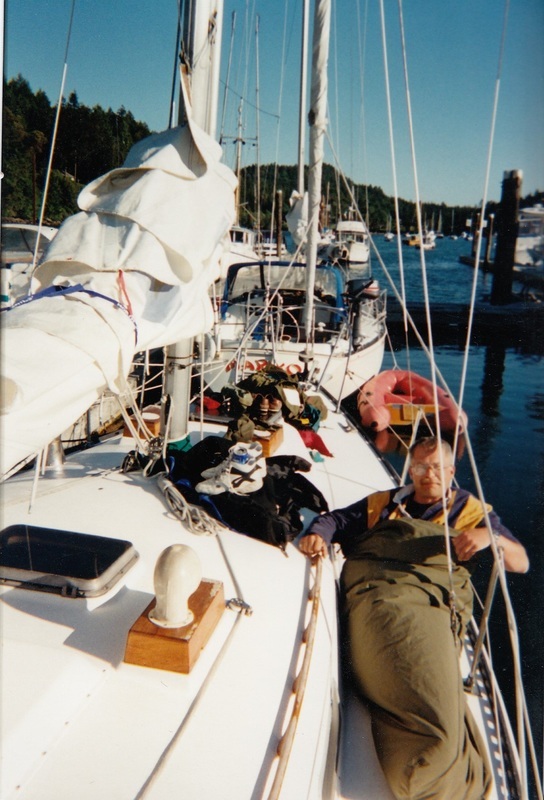 Captain Grayson McReady at the helm and ​Maj Leon Jensen waking up after a great night sleeping under the stars in the Gulf Islands. 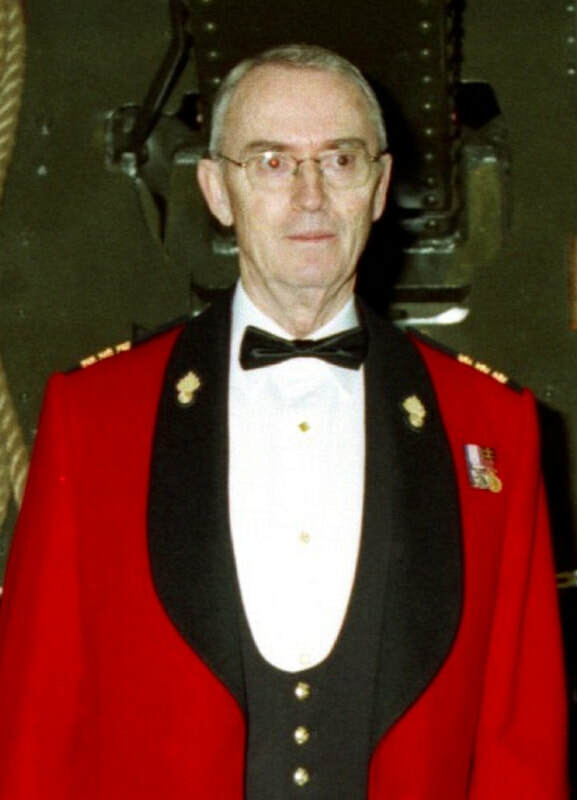 Brigadier-General Stuart T McDonald re-enrols in the Primary Reserves, promoted to the rank of Major-General and appointed Chief of Reserves and Cadets at National Defence Headquarters in Ottawa, ON. 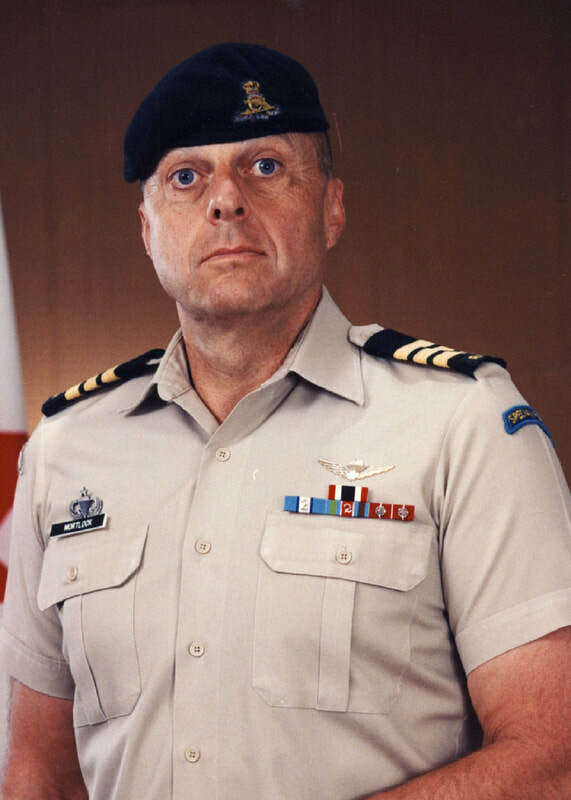 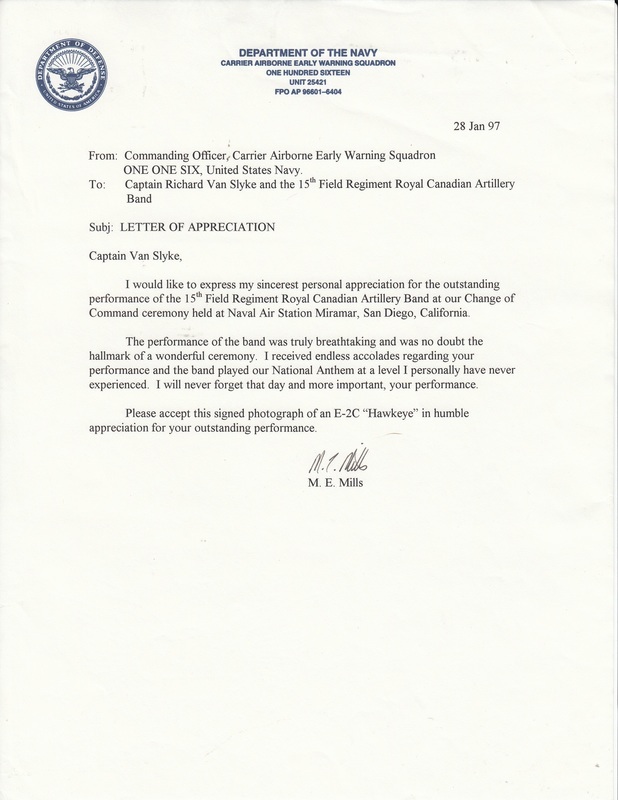 Jan – Sep 97 Major Leon Jensen CD G1 39 Canadian Brigade Group. 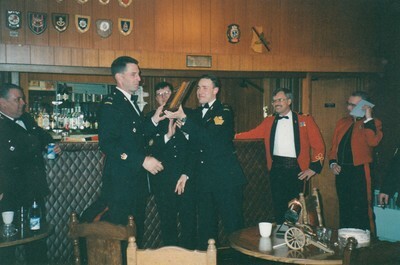 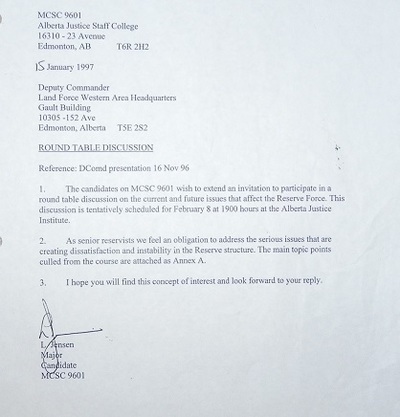 Captain Noel RR Dykes, CD Land Force Western Area Headquarters, Edmonton AB G1 Operations 2 (Responsible for all Board of Enquiries, Summary Investigations); Jun 97 Posted to Recruiting Zone West Headquarters, Edmonton AB employed as Recruiting Zone (W) Headquarters Operations and Liaison Officer.Captain Lee Hammond member Field Artillery School, Gagetown, NB. 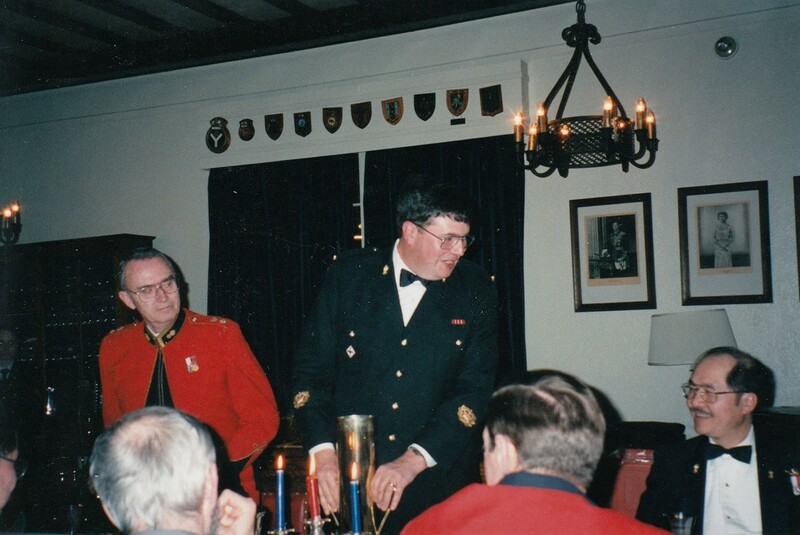 Captain Dennis Rintjema Royal Canadian Artillery School, Gagetown, NB. 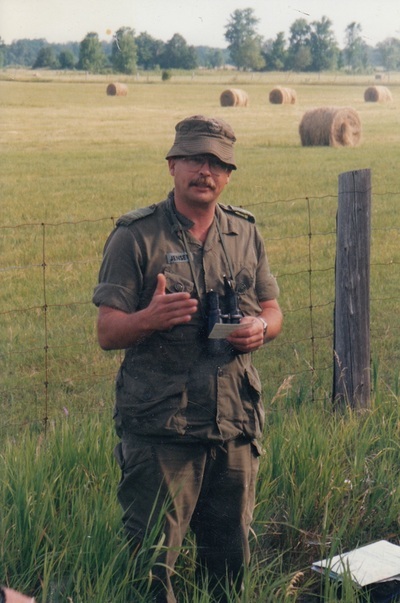 Master Warrant Officer Colin Norris Regular Support Staff Prairie at 78th Field Battery, 20th Field Artillery Regiment, RCA in Red Deer, AB. 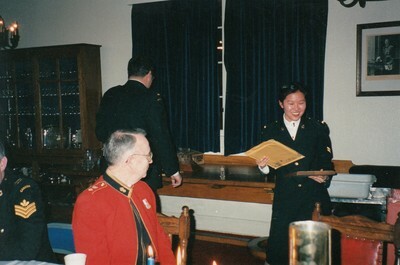 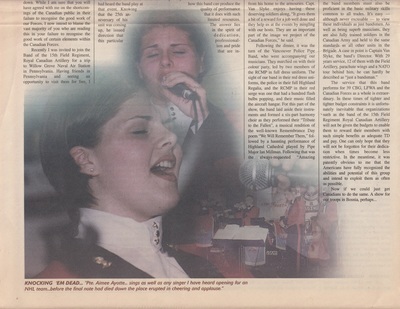 Sergeant Chantale Grondin National Defence Headquarters, Ottawa, ON.